We create the webservices of tomorrow with weird ideas, modern technologies and awesome designs. All our services are completely free to use - you don't even pay one cent. We provide very different services - from entertainment services to webmaster services. Our services use modern technologies and awesome designs - you won't find things from 1980. We have been different since we launched a weird and useless webpage in 2008 and we still are - but now in a good way. Social media is broken these days. The big companies control 90% of our social life and all they want is selling user data. Happily there are great alternatives like Mastodon, a free open source software which is part of a big decentral network. But using Mastodon is difficult. Halcyon makes it as easy as using Twitter. More information Start using it What is Mastodon? Had a boring day so far? Let's change this! 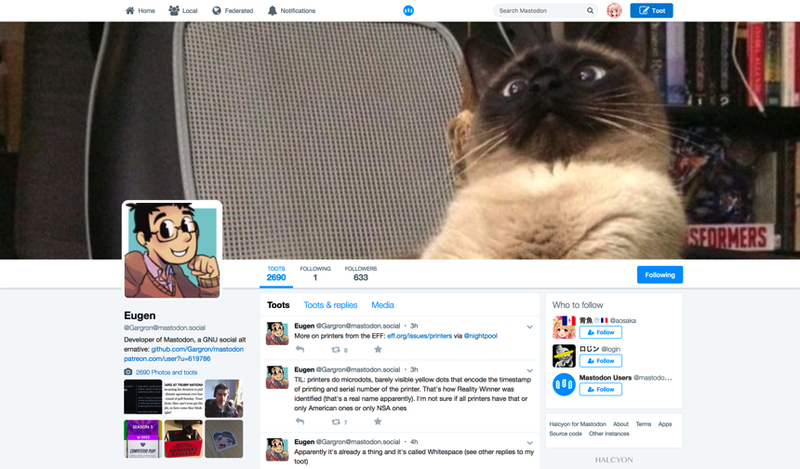 At YouFail everybody can upload funny fails which happened to him or he noticed. It's completely anonymous, nobody will be able to laugh at you. You don't need to upload something. You can also read the others fails, rate them or comment in our shoutbox. Did you ever try out Linux? It's the most stable, most secure and fastest operating system at the world and with the Deepin desktop environment, it's also the most beautiful. 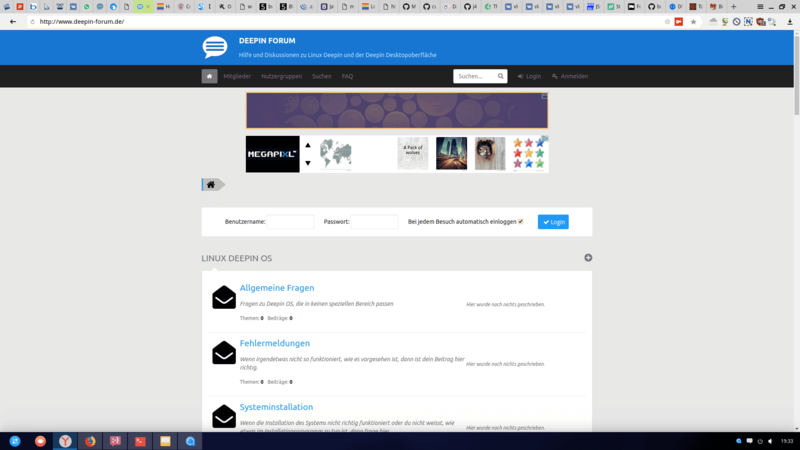 We operate the German community for Linux Deepin OS and the Deepin desktop environment. If you have an Chromebook, live in Germany and ever had a question about it, you probably know chromeos-forum.de. Since this forum has been found by spammers, it's not fun anymore to write or read there. We made a new forum to replace it with the same categories and some of the old users.